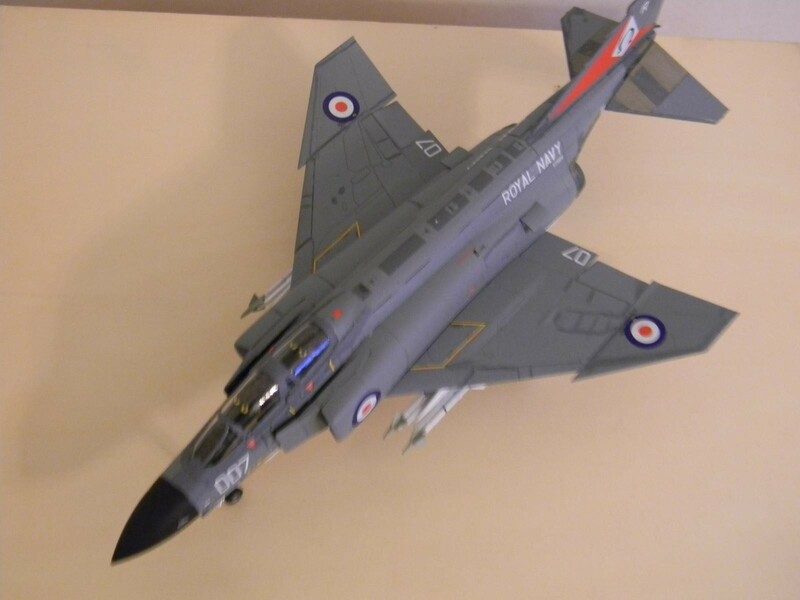 After enjoying building Airfix’s 1/72 DB Defiant, I was all set to tackle the F-4K. either my skill set is diminishing or maybe I should give it up. This build was a struggle for me almost all the way. It is a well engineered kit, great decals, and many build choices, But some how I just could not get out of my own way. I had fit problems around the cockpit and some other areas, probably self induced, and the too light a shade of gray. I should have searched for a Fujimi on the net, maybe it would have been less fiddly. 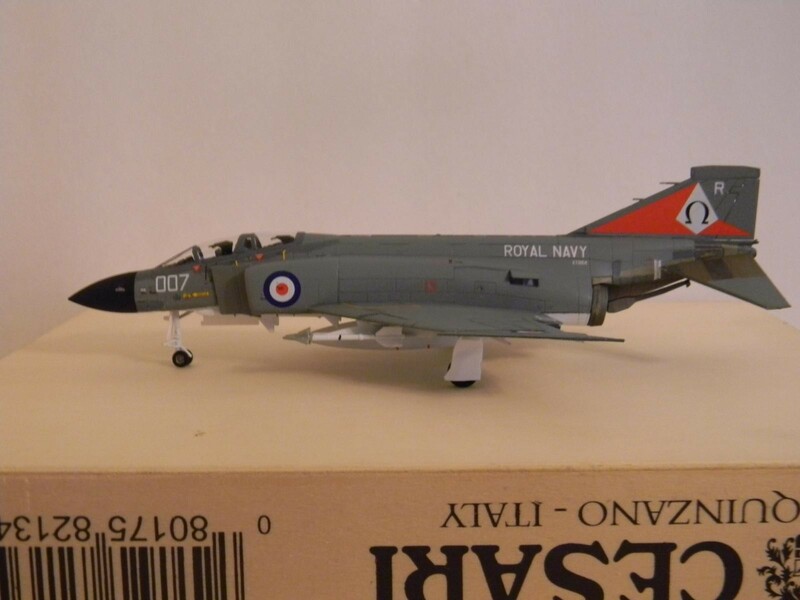 7 responses to FG.1[F-4K] 892 NAS,HMS Ark Royal,1974-75, Airfix 1/72. Robert…………… you did it again. 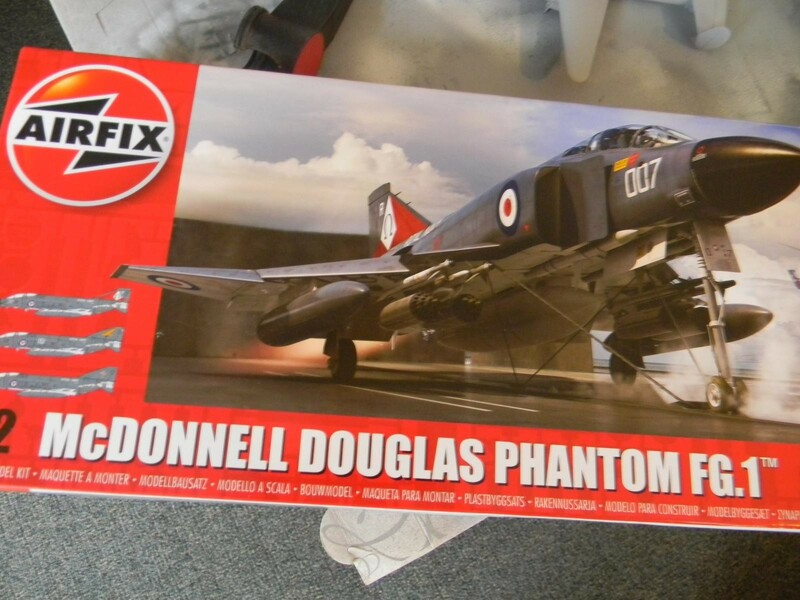 (and built up another Phabulous Phantom……….). I seriously doubt that your skill set is diminishing. Sometimes you just have a kit that fights you all the way. You improvised, adapted and overcame. Well done. 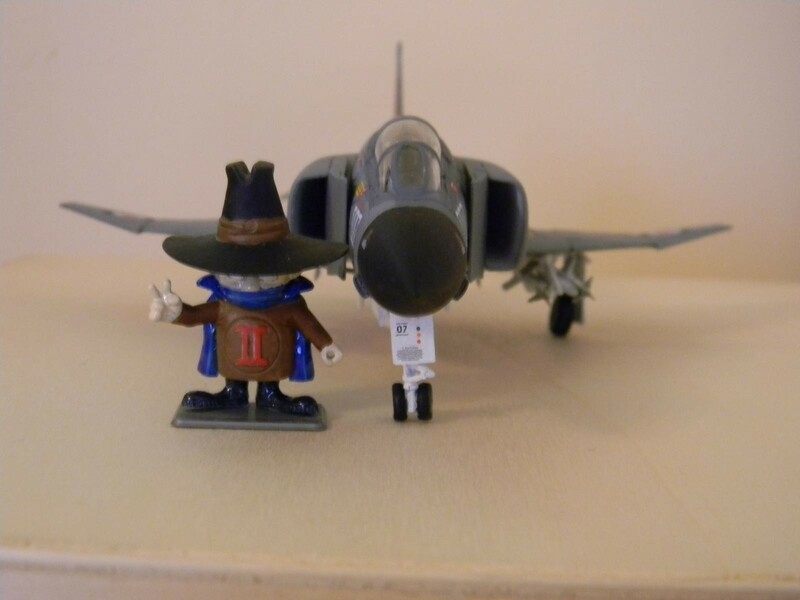 PS: I like the F4 from the Sara………… I have two brother in laws that served on her during Vietnam ’71-’72……… at the same time !!! One found a model of the Sara, and wants me to build it for him. Robert, This looks really cool, I especially like the colors and the scheme and I had to take another look when I realized it was 1/72. Well done ! Nice work, Robert. 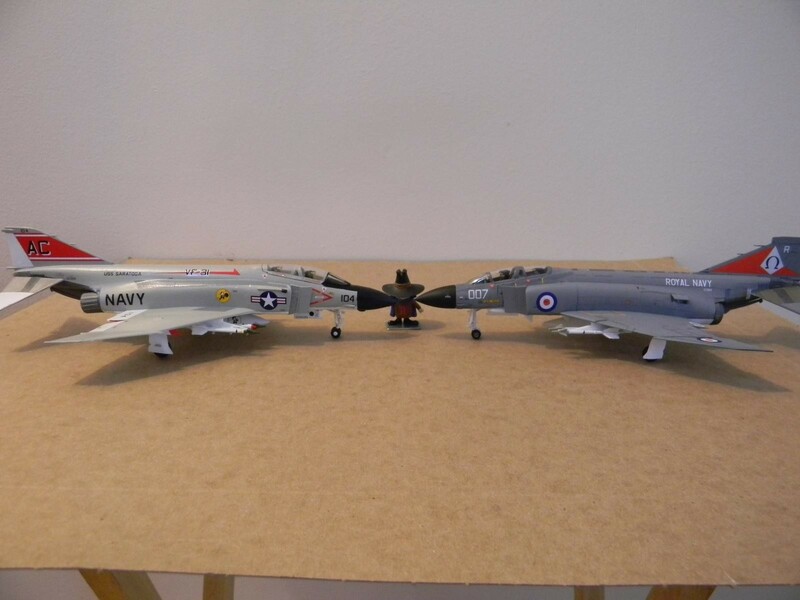 RN Phantoms are some of my favorites. 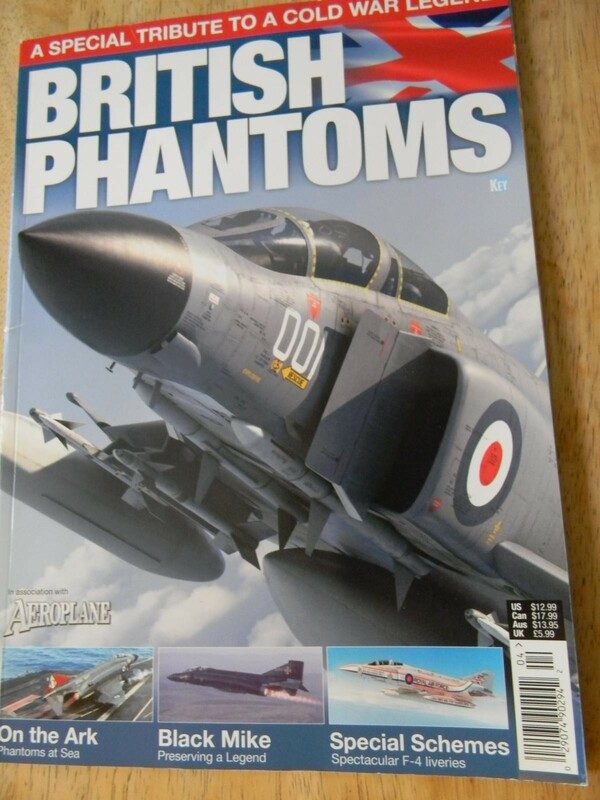 Phabulous Phantom (s) !!! 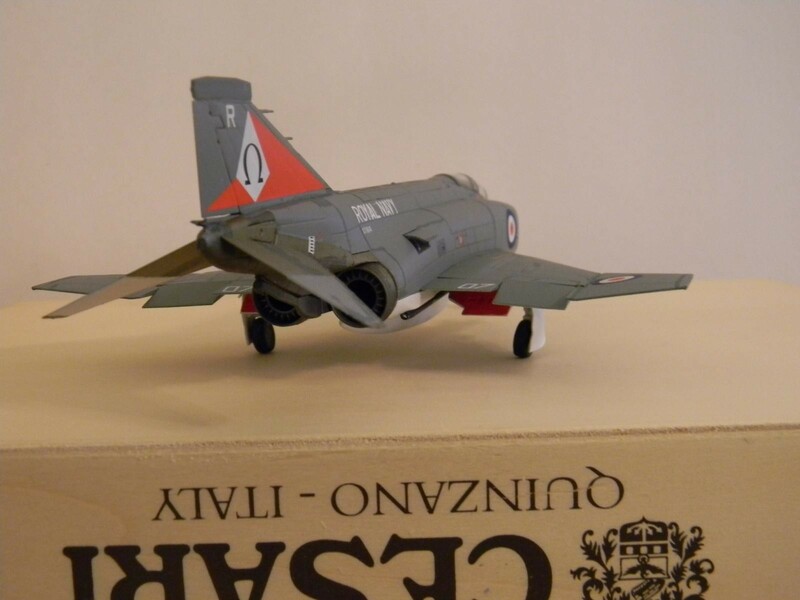 Great looking F-4, Robert. Although plain, the Royal Navy Gray is a good looking color. Great job, Sir! No one would EVER know you had issues! 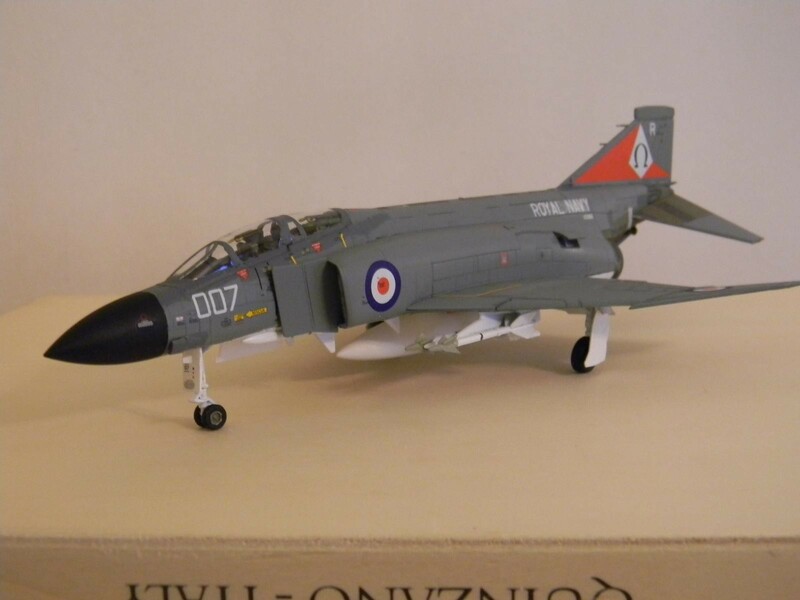 Beautiful and well done F-4! I need to get me one of these sometime soon! You did a great overall job and she really pops! Looks great! 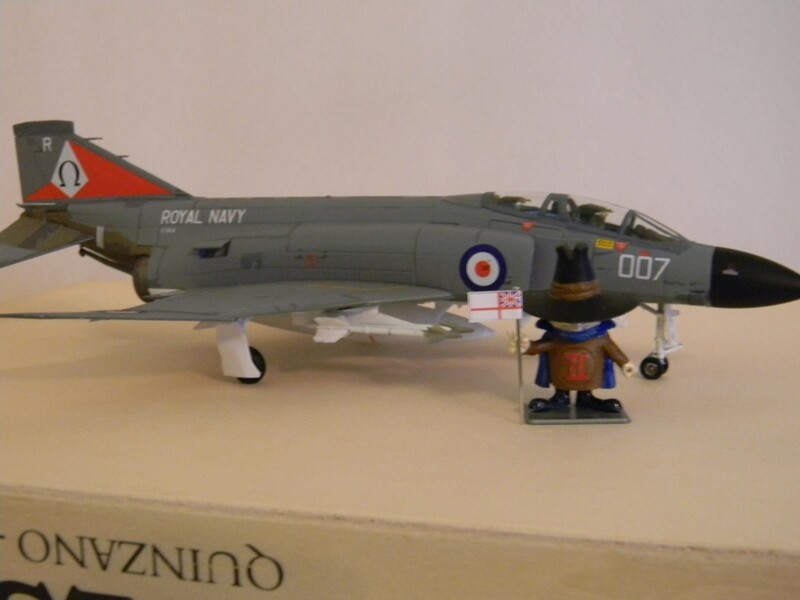 I’ve got a whole stash full of Phantoms but not a single Airfix in the lot… I think you wrestled this Rhino into respectable shape!